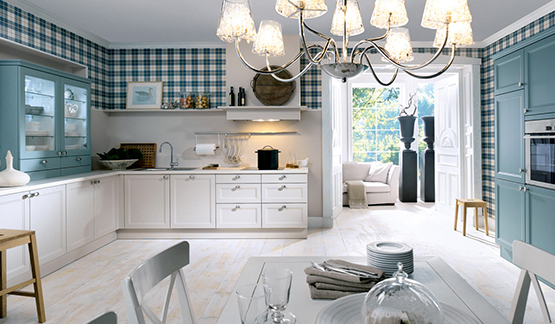 Exceptional quality kitchens from Schüller make you feel like a master chef. 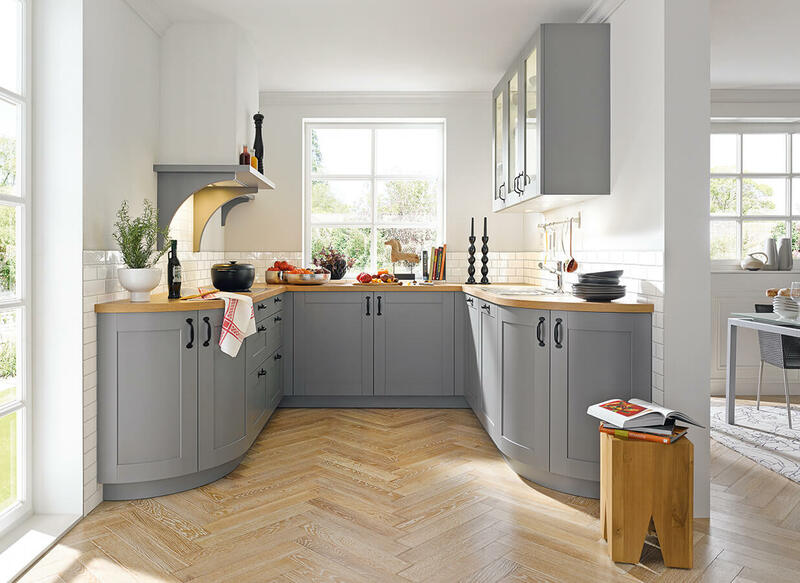 Every aspect of the design, build and finish of your fitted kitchen is crafted from scratch to maintain the superior quality, reliability and sleek finish the German kitchen brand is known for. 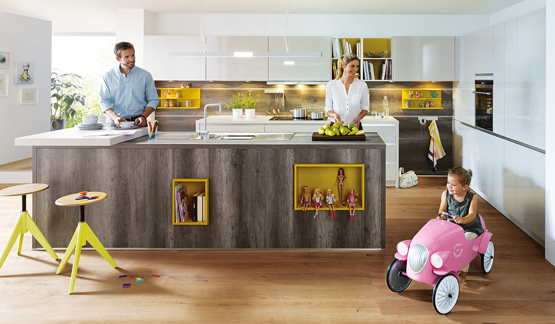 No matter the style of your home, there is a Schüller kitchen to suit. And each one can be tailored to the precise requirements of your lifestyle, your budget and to fit perfectly around the quirks and character of your property. 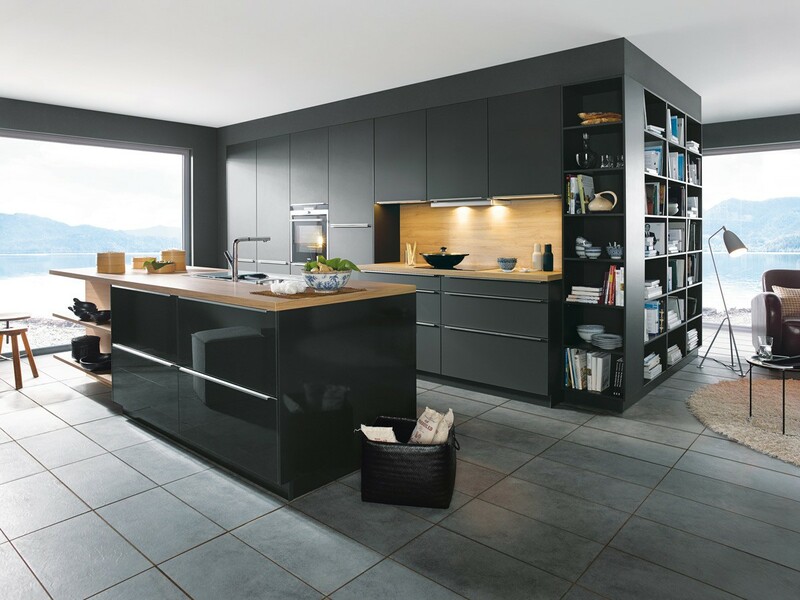 The ever-expanding modern and traditional kitchen ranges of Schüller is now available with over 100 different doors – from modern foil-wrapped, glass fronted or acrylic high gloss finish doors to solid or painted wood for a more traditional appeal.